Armenia holds early parliamentary polls on Sunday (9 December) triggered by reformist leader Nikol Pashinyan who seeks to cement his political authority in the post-Soviet country. The 43-year-old former journalist came to power in May after spearheading weeks of peaceful anti-government rallies that ousted veteran leader Serzh Sargsyan. The popular politician’s reform drive however was stalled for months by opposition from Sargsyan’s ruling party which had dominated parliament. After weeks of political manoeuvering by the prime minister and more street protests, the old parliament was dissolved last month. Pashinyan’s party is expected to get a majority in the new legislature, letting him push ahead with his campaign to reshape the South Caucasus nation’s political landscape and spark an “economic revolution”. “We will turn Armenia into an industrial, high-tech, export-oriented country,” Pashinyan said last week at a rally of supporters, pledging “the best elections Armenia has ever seen”. “The elections must conform to international standards. We must rule out the use of administrative resources, ballot stuffing, voter intimidation,” he added. 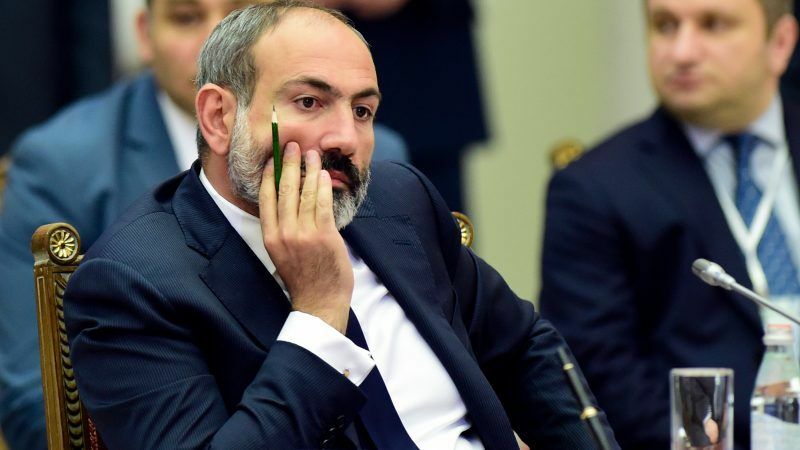 Last month, Pashinyan stepped down as prime minister to pave the way for snap elections under a clause in Armenian law and is now acting prime minister. Observers expect him to ultimately return to the post with his party in control of parliament. Parliamentary elections were not normally scheduled until 2022. Pashinyan has pledged to root out endemic corruption and address widespread poverty, earning him supporters in the impoverished landlocked nation of about three million people. Analysts say Pashinyan has sought new elections while he is at the peak of his popularity. In September, his bloc won a landslide victory in municipal elections, getting over 80% of the vote in the capital Yerevan where nearly 40% of the former Soviet republic’s population lives. “The elections were called on the wave of a revolutionary euphoria,” analyst Gevorg Poghosyan told AFP. While many in Armenia have high expectations, others already started to complain about slow progress. “I will be voting for Pashinyan, because I believe he will jail all the corrupt officials who were pillaging the state for many years,” Iveta Bakhshyan, a 43-year-old flower vendor in Yerevan, told AFP. Meanwhile, pensioner Simon Martirosyan, 67, said he will not vote for Pashinyan’s party because “they failed to achieve any tangible results”. 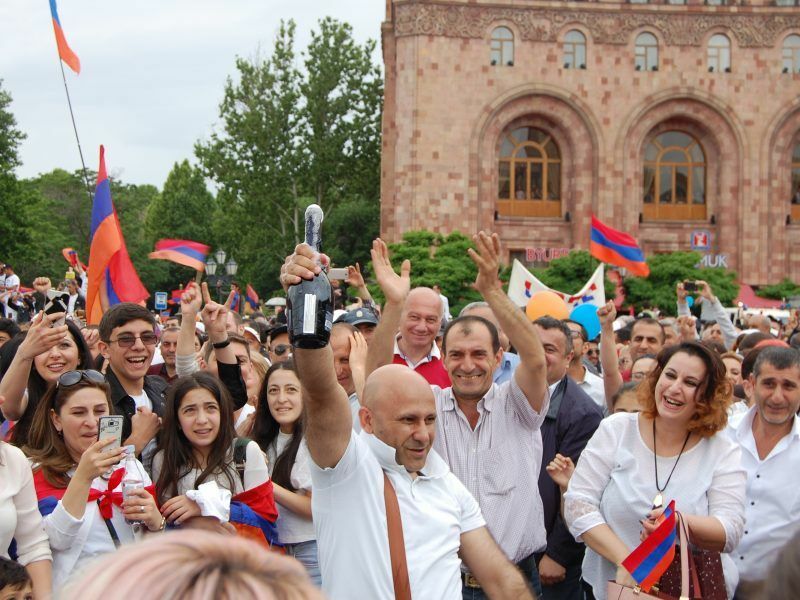 “Nothing has changed in my life during the seven months of Pashinyan’s rule, people are not better off,” he told AFP in Yerevan. Nine political parties and two electoral blocs are competing for mandates in the 101-seat legislature. A party needs to get at least five percent of the votes to get elected in the parliament, while an electoral bloc must clear a seven-percent barrier. Polls will open at 0400 GMT and will close at 1600 GMT. Results are expected to be released in early hours on Monday.